Actually, the title of this book is THE ULTIMATE BIOGRAPHY OF THE BEE GEES--TALES OF THE BROTHERS GIBB. A tad unwieldy but so is the book, a thick paperback of nearly 800 pages! 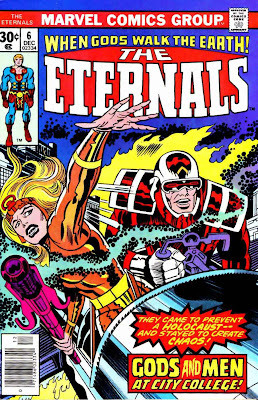 I've really been into the Bee Gees lately since someone on Facebook posted a video I hadn't seen of them in their sixties prime. 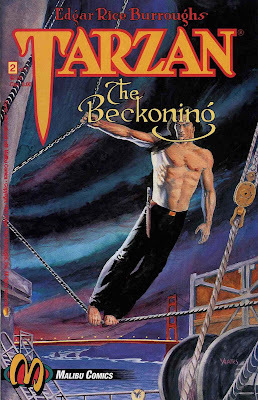 I had been a fan for more than 40 years but, in light of the recent passing of Robin Gibb, I realized just how little I knew about them. So I went looking for a good book on them. 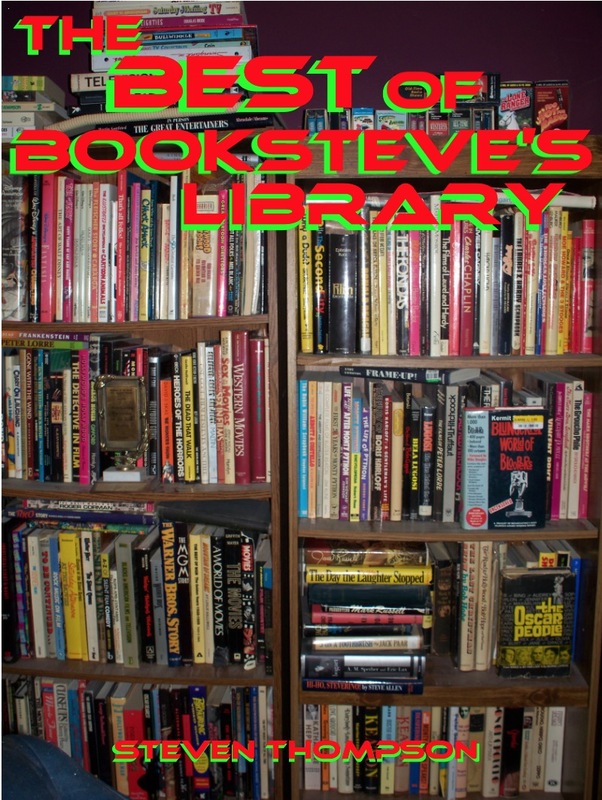 The local Half-Price Books has 4 shelves of Beatles books but not one on their seventies successors in top of the charts popularity. 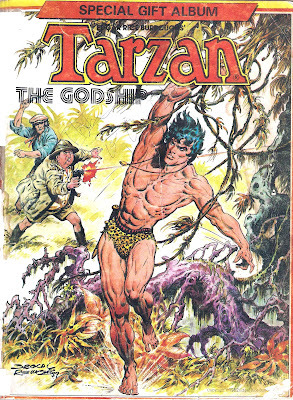 Then I saw this one on Amazon whilst ordering school supplies for David. 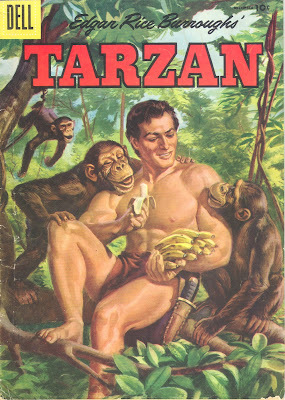 This is not a review. 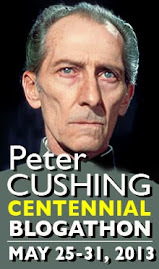 To be honest, I haven't finished reading it yet but I'm enjoying it so much, I just had to write about it. 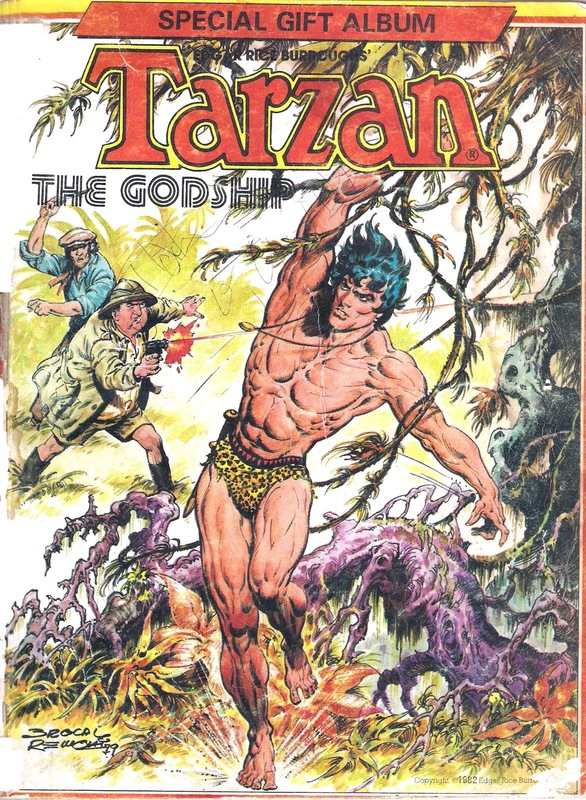 This is the story of Barry, Robin and Maurice Gibb, from the Isle of Man to the land down-under to the Top of the Pops to being disco legends. 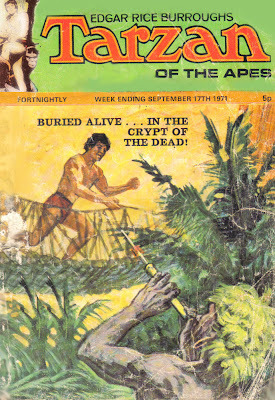 But it's also the story of Andy Gibb, his resounding success and tragic demise. 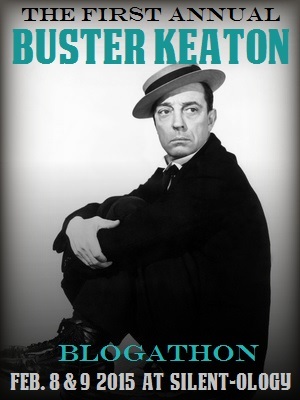 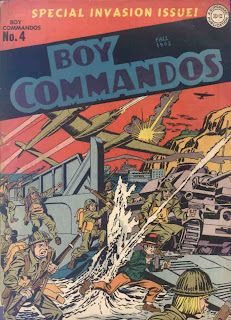 It's the story of Hughie Gibb and his WWII dance band. Of Producer Robert Stigwood as well as the story of the "other" Bee Gees, Vince Melouney and Colin Peterson. It's the story of the psychedelic sixties, the disco seventies and the ficklness of fans in the changing world. 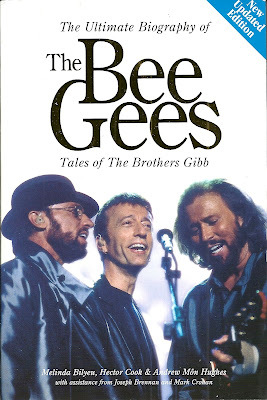 If you've ever enjoyed the music of the Bee Gees, it's an enjoyable book, concentrating as much or more on the group and the brothers' careers as their individual lives. Even with hundreds of pages still to go, Booksteve Recommends. 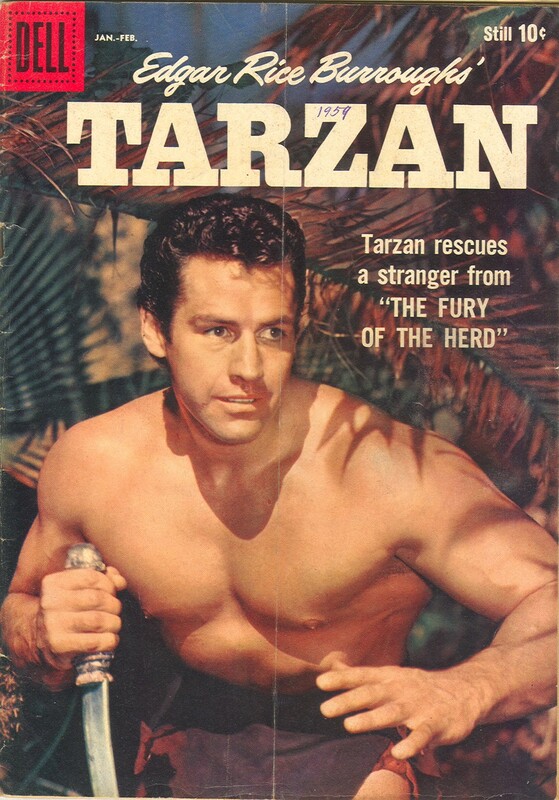 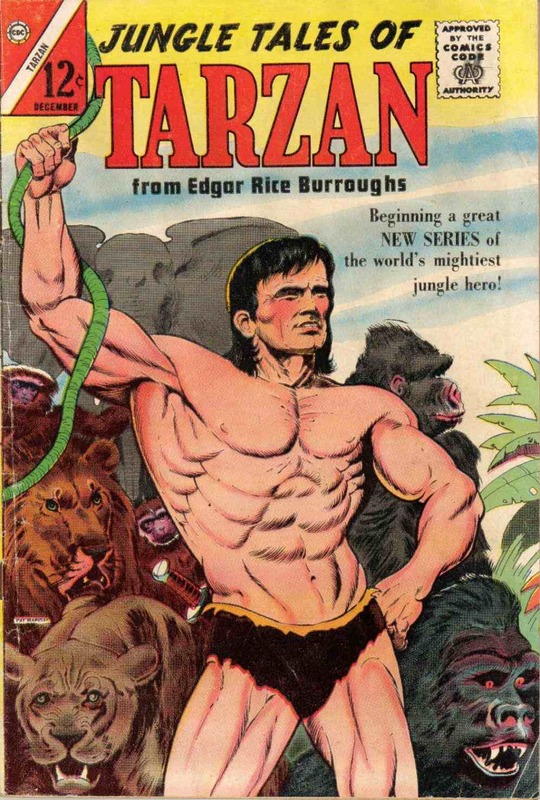 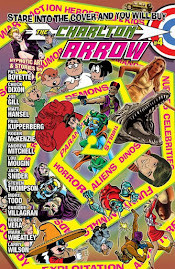 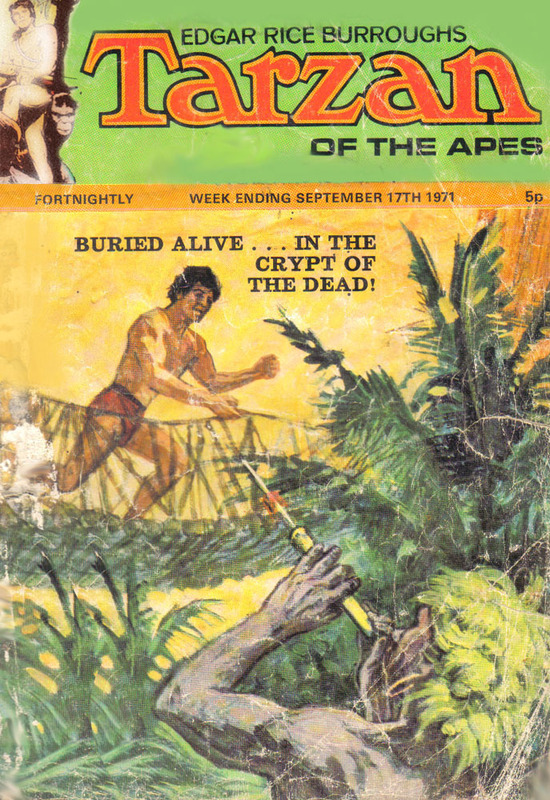 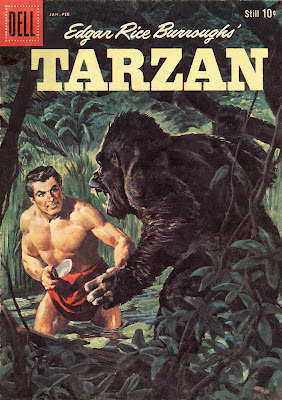 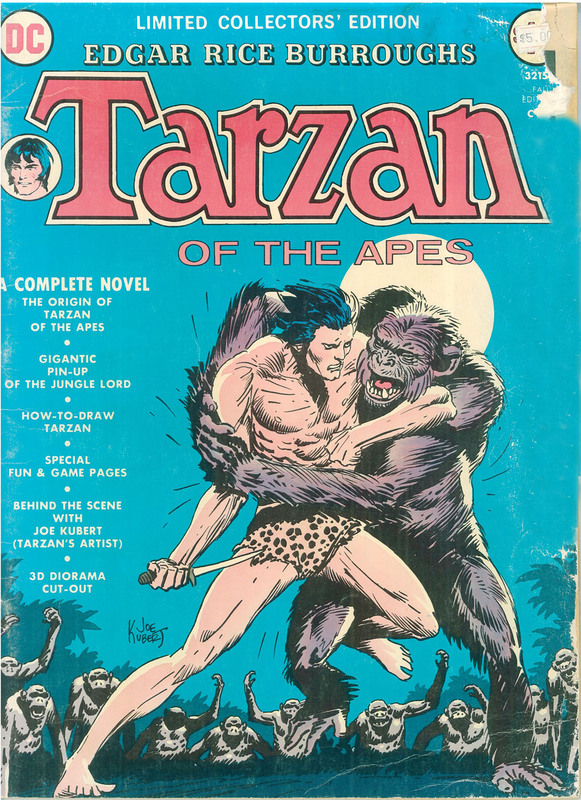 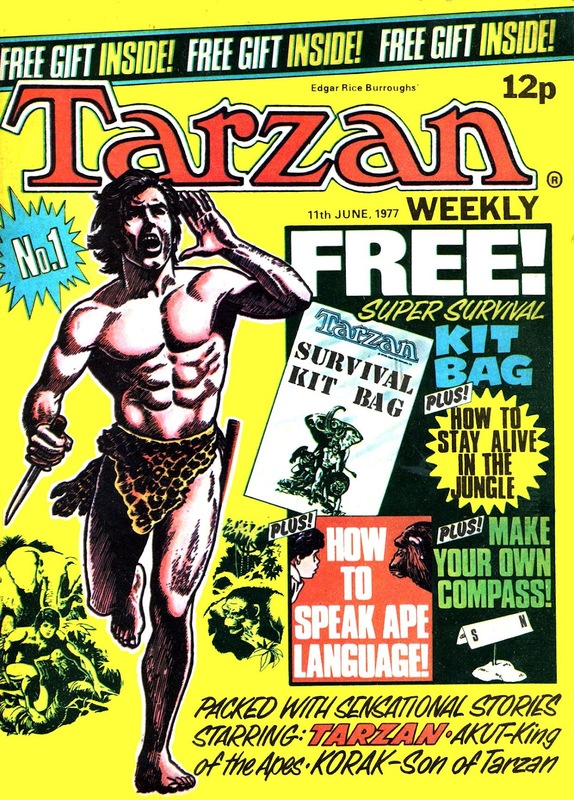 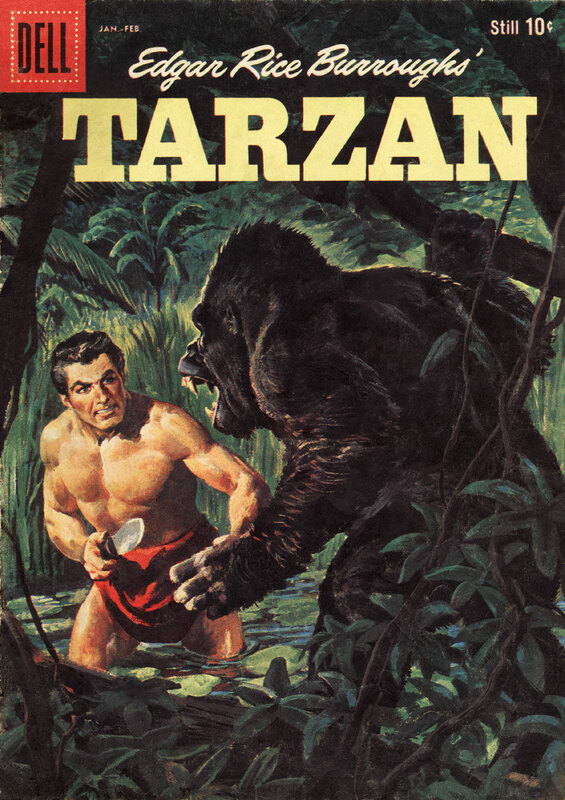 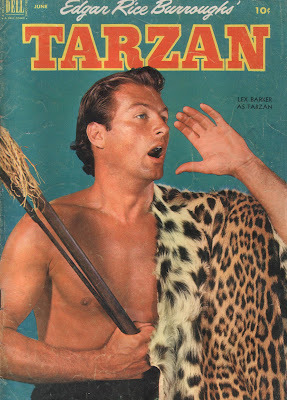 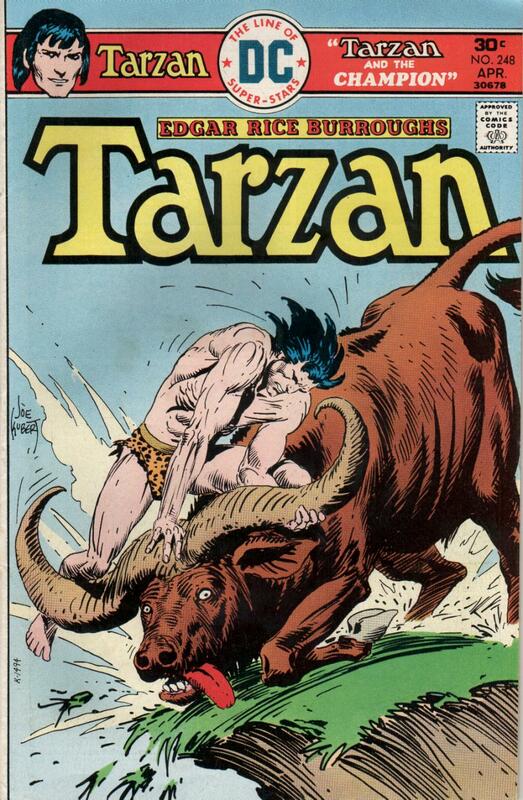 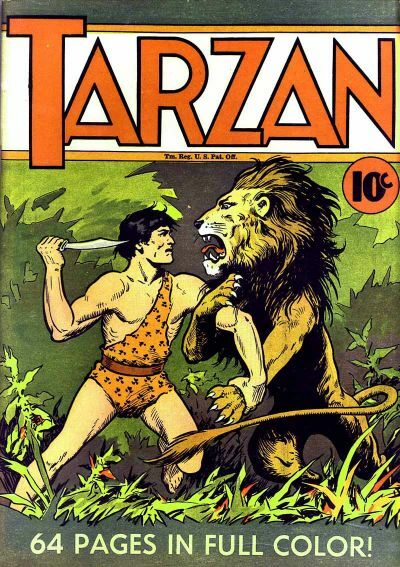 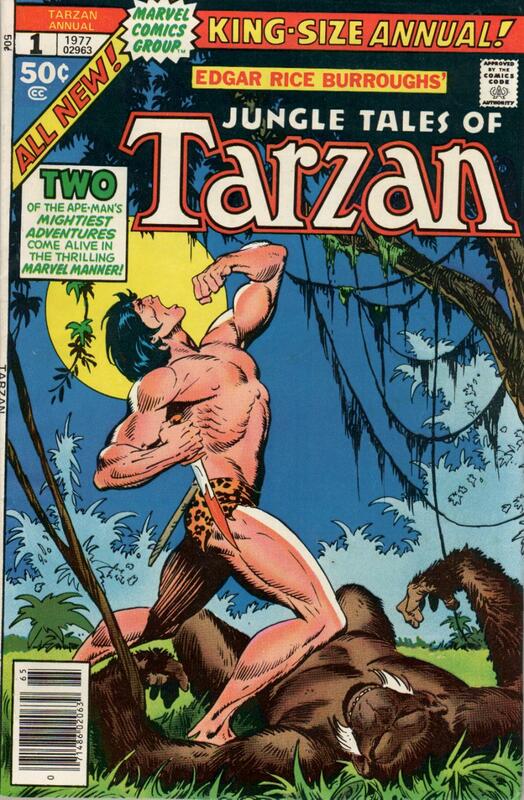 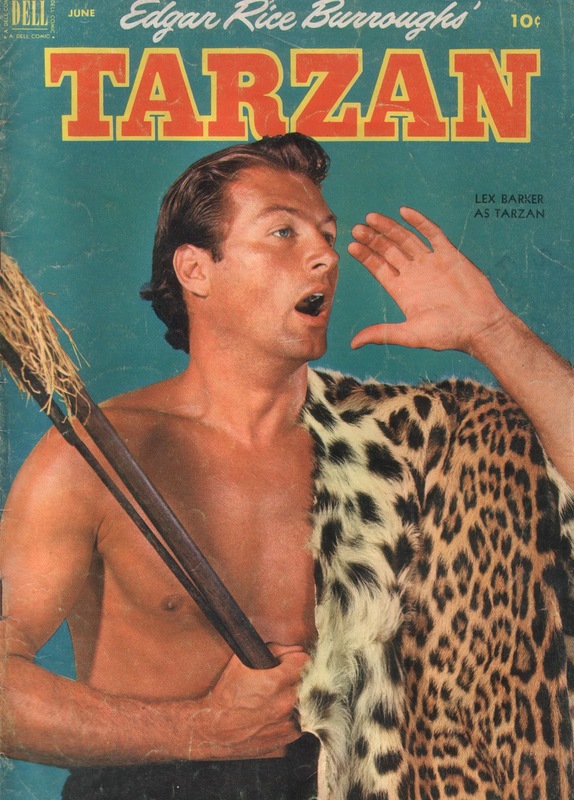 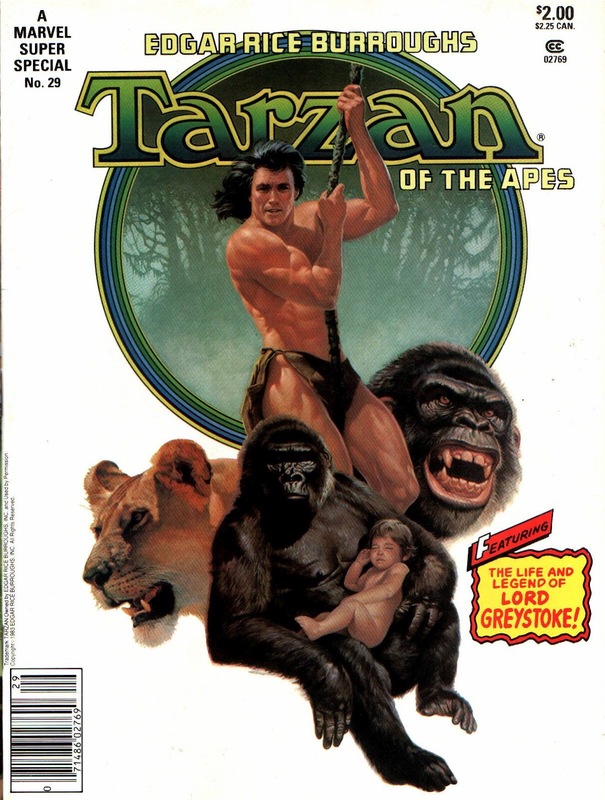 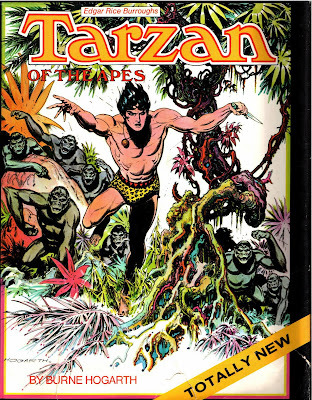 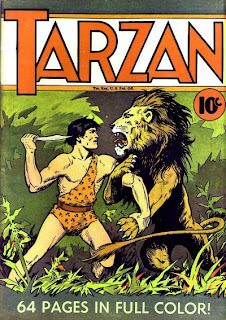 Never been big in jungle comics or jungle movies...except for Tarzan who turns 100 this week. 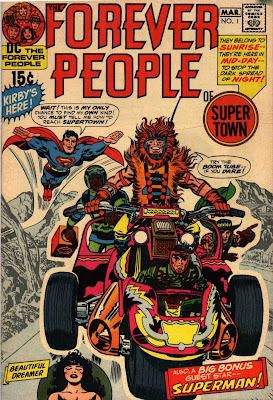 As a kid, I loved the Weissmuller movies but never paid any attention to the comic until DC took it over in the seventies. 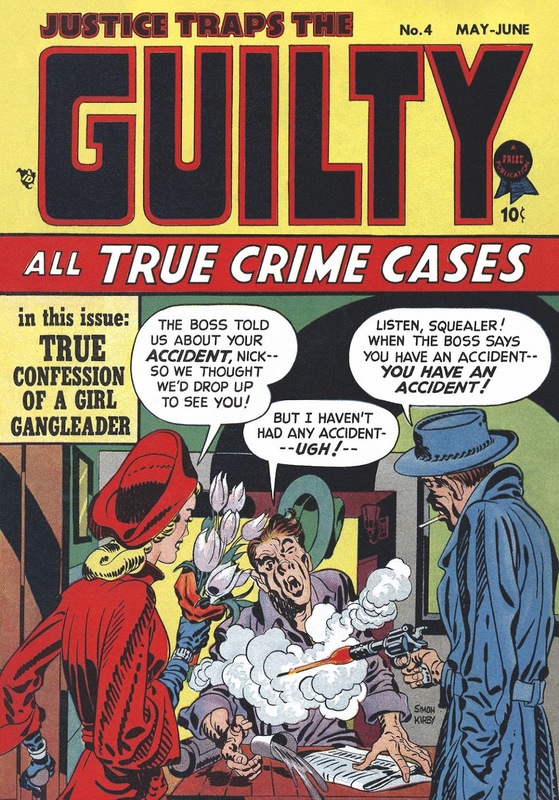 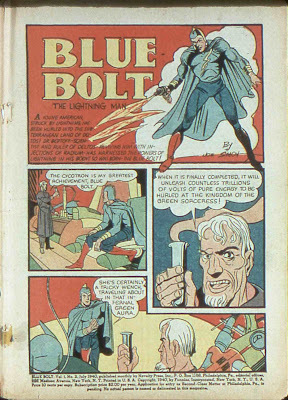 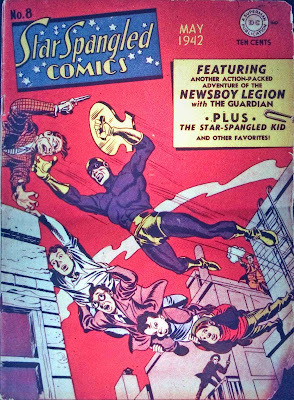 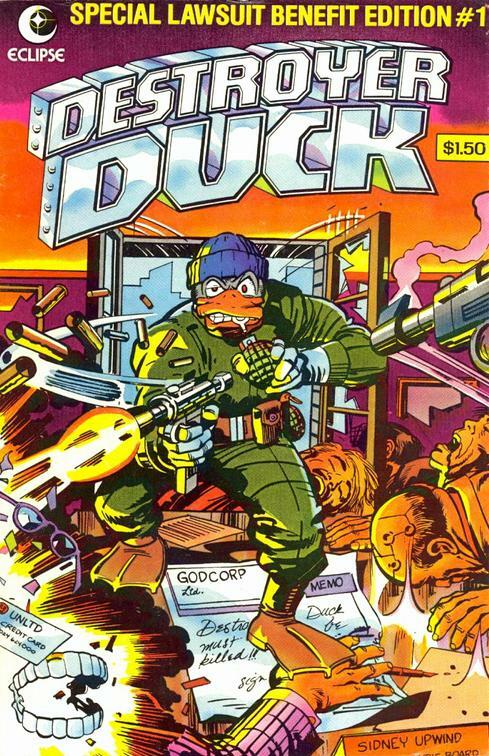 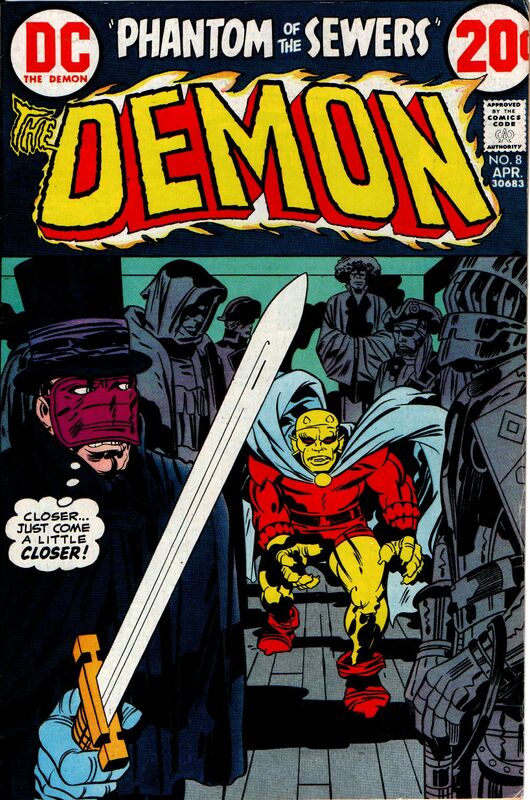 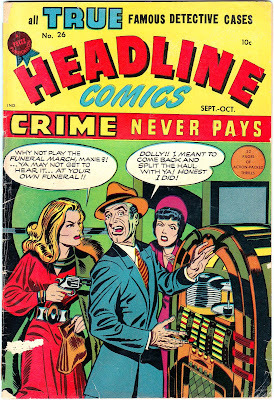 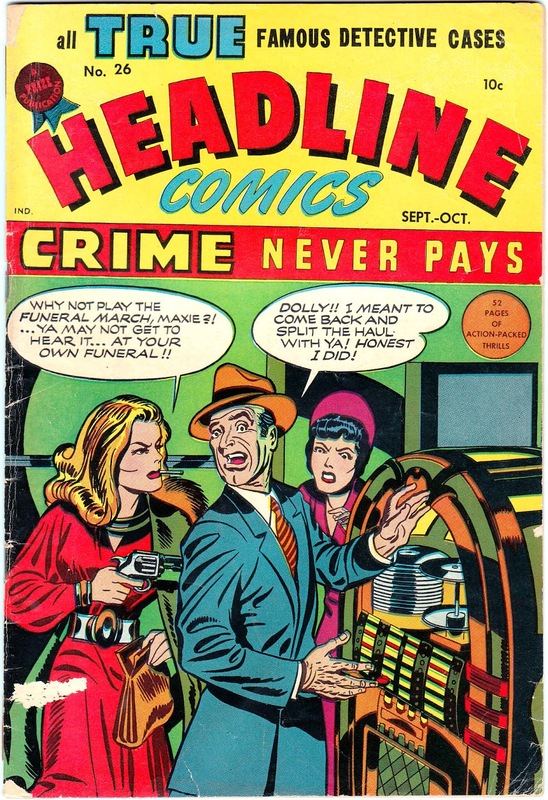 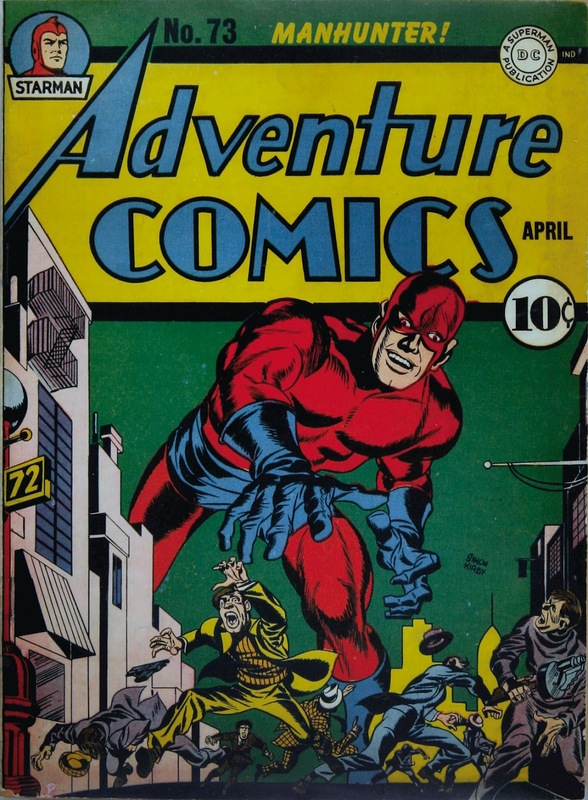 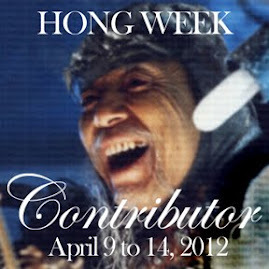 Turns out the character has had a long and amazingly diverse career in comic books and strips. 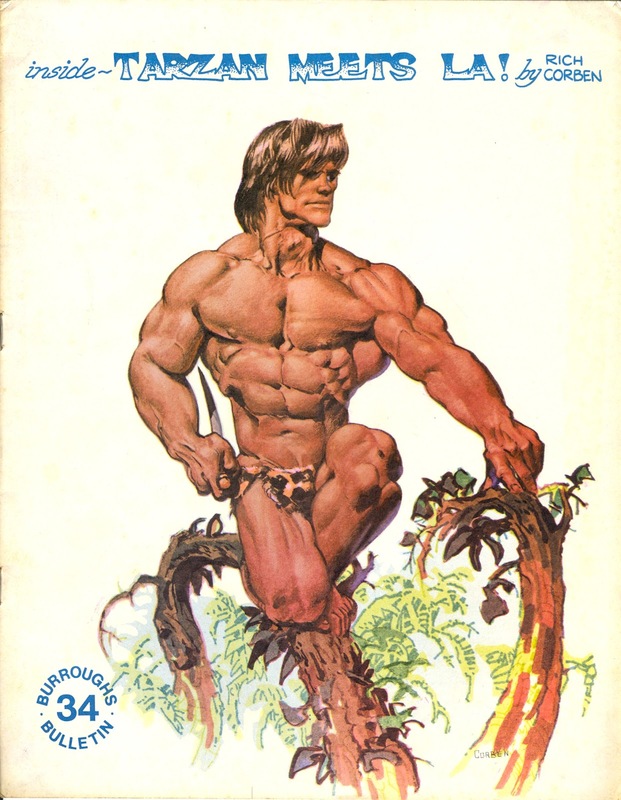 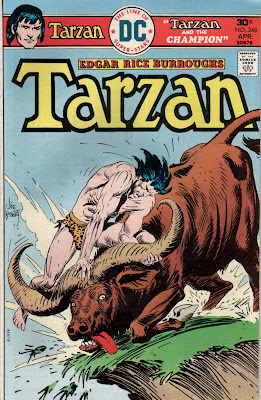 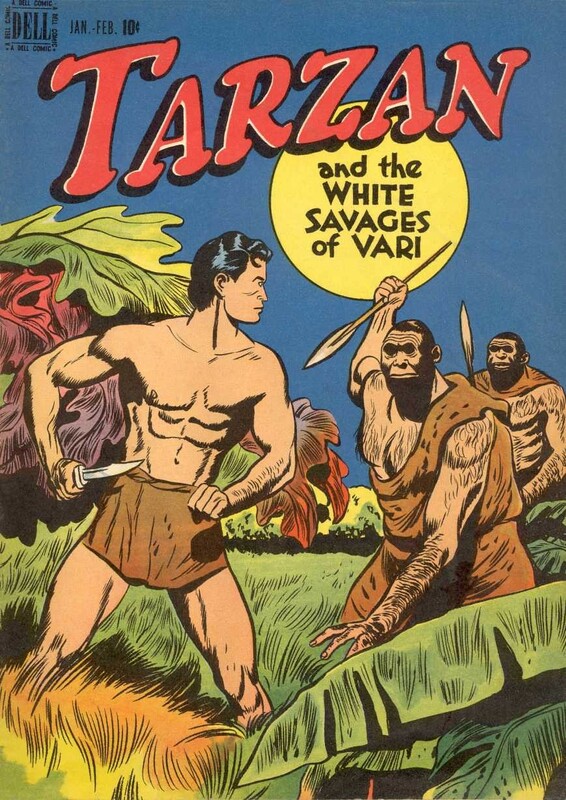 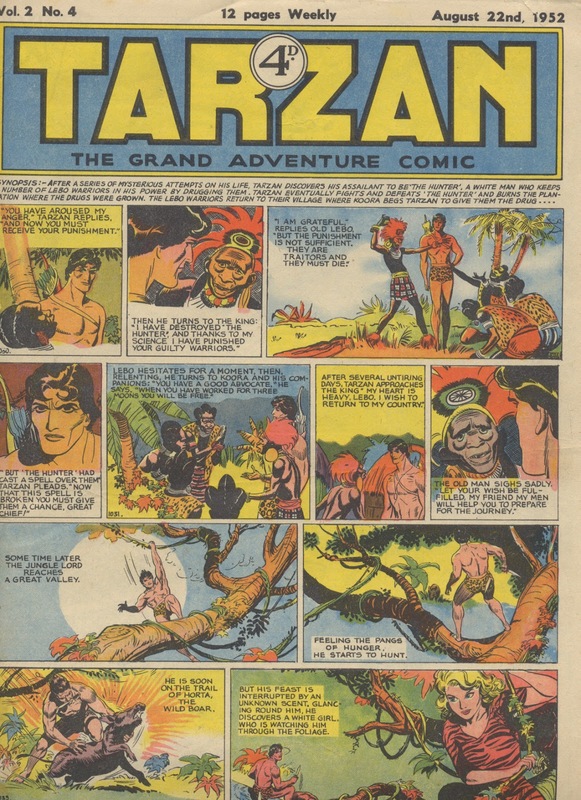 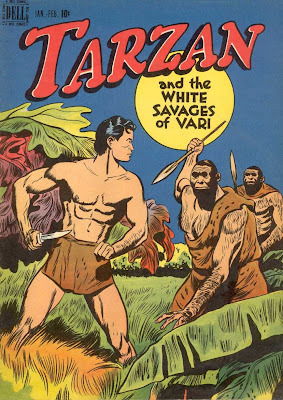 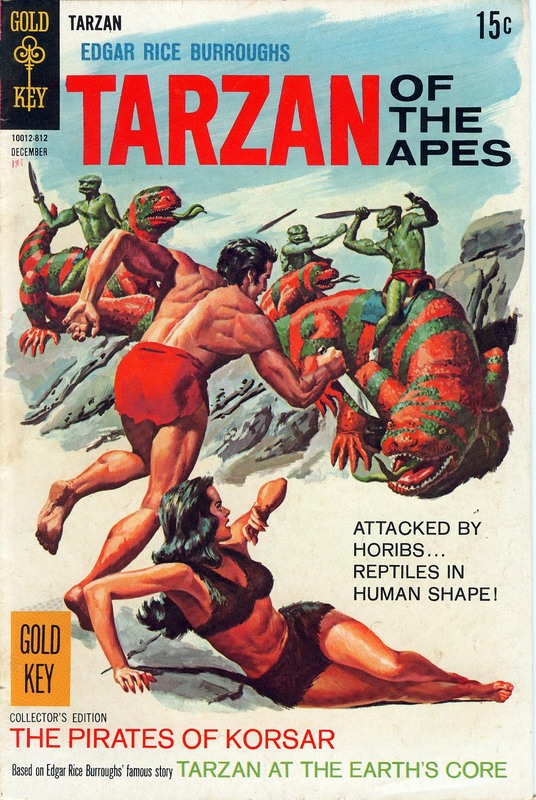 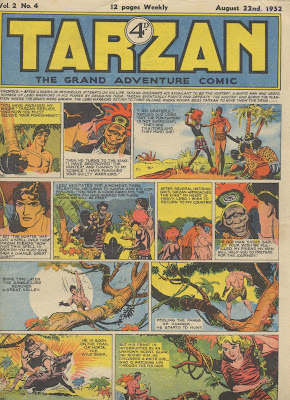 Herewith, a random gallery of just the tiniest few of the literally thousands of TARZAN comics published since the thirties. 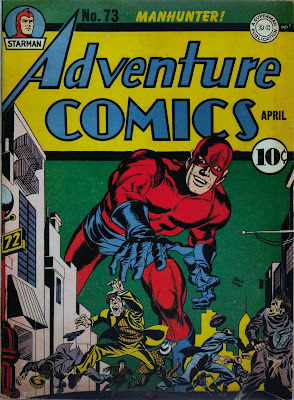 Who says you need a fancy costume to be a comic book hero? 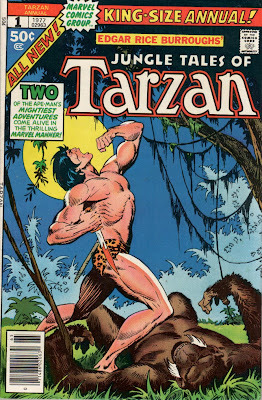 Sometimes all you need is a nearly naked guy who can yell really loud. 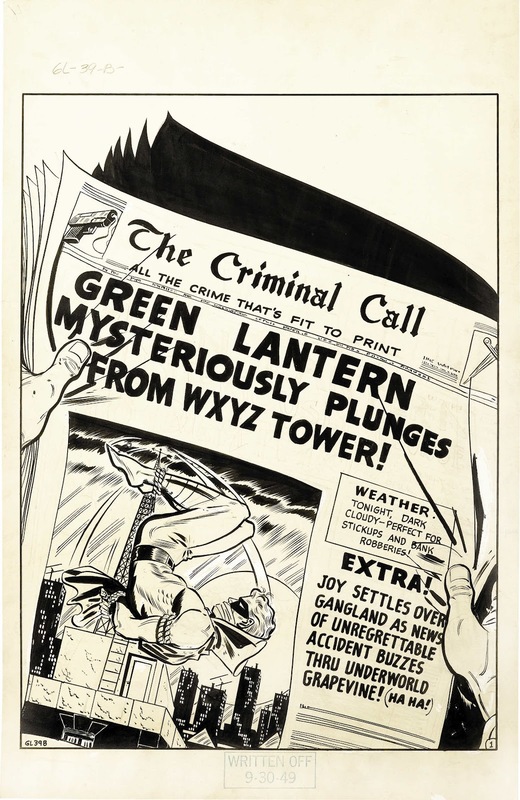 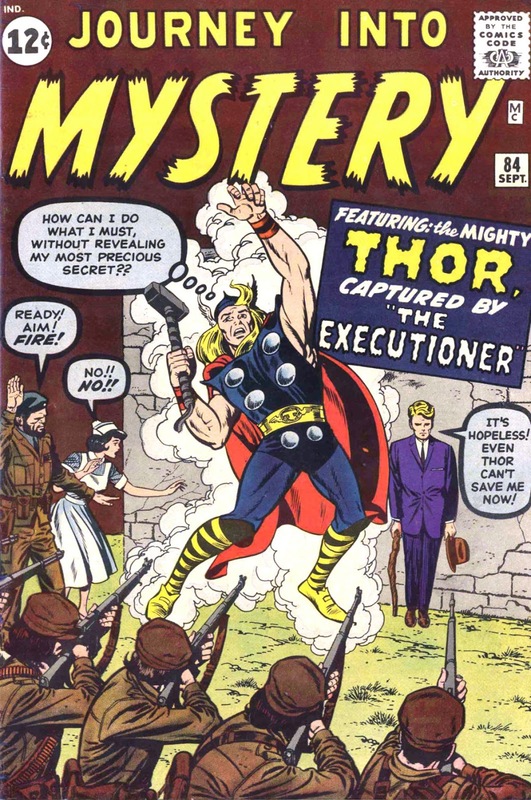 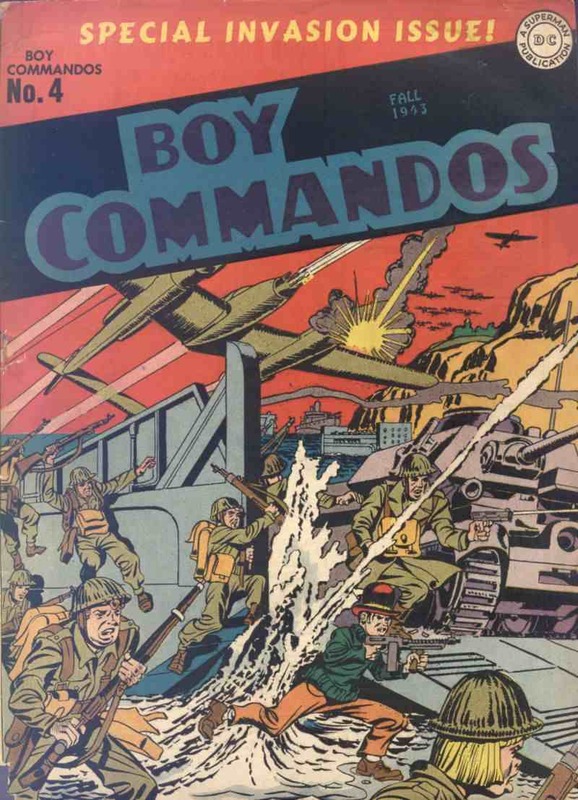 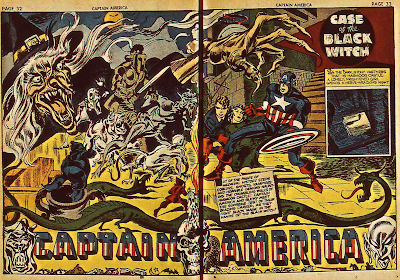 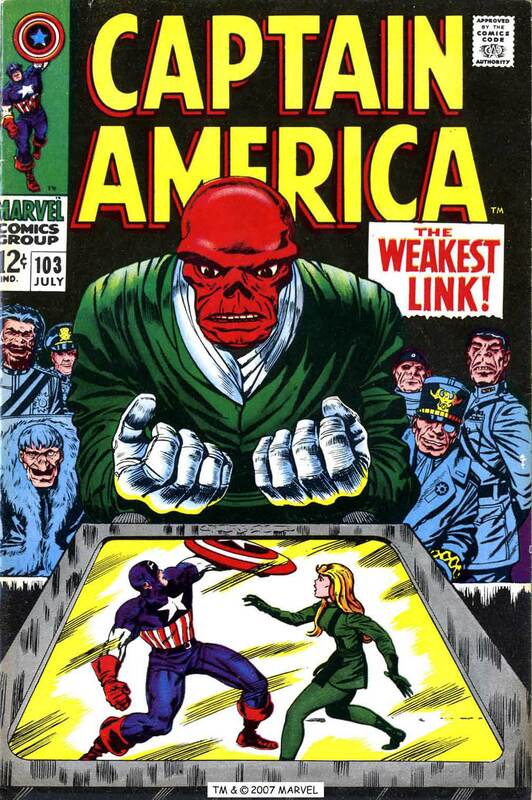 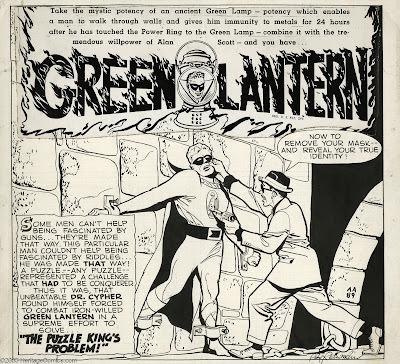 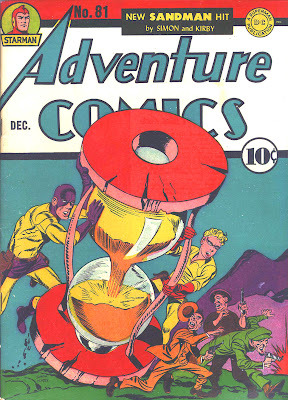 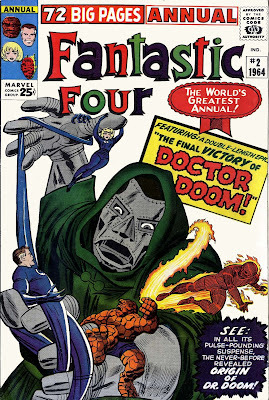 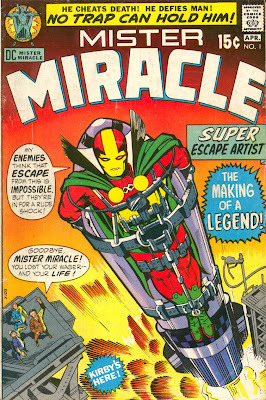 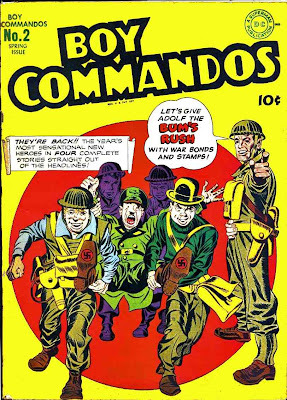 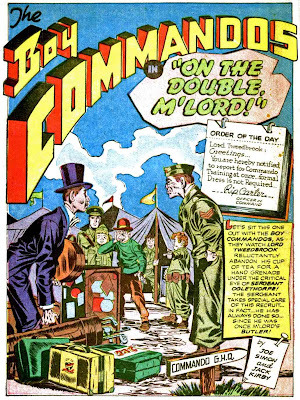 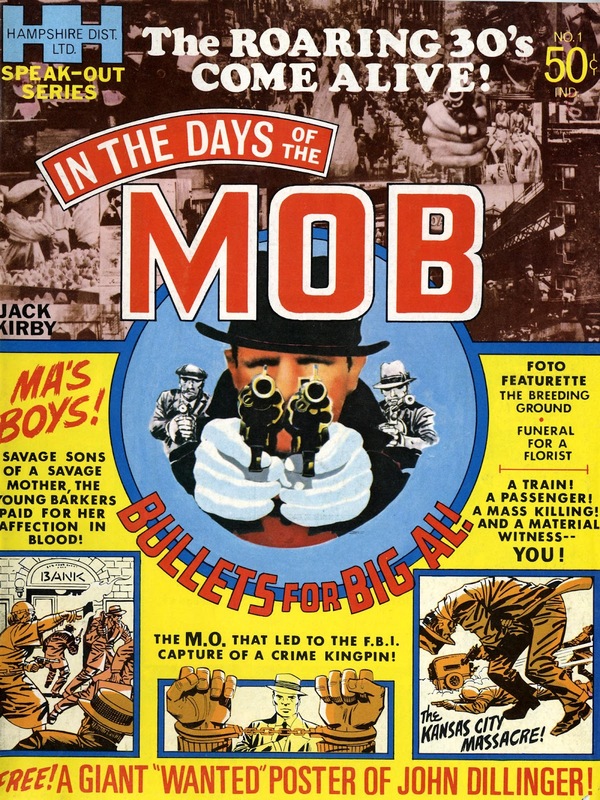 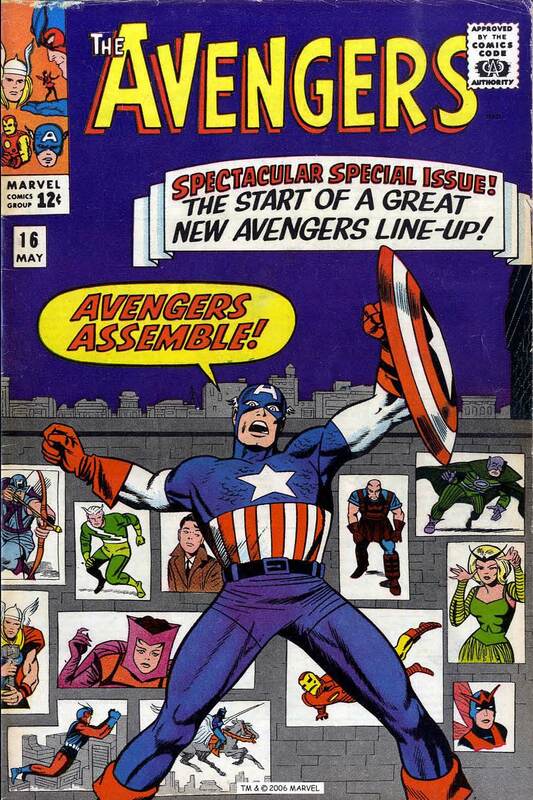 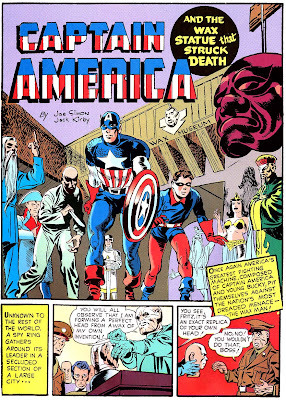 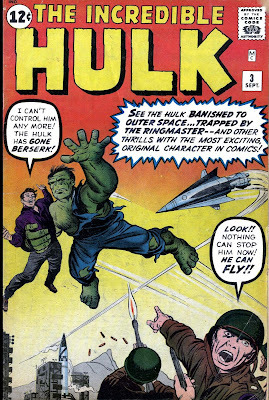 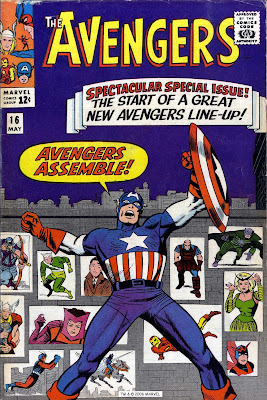 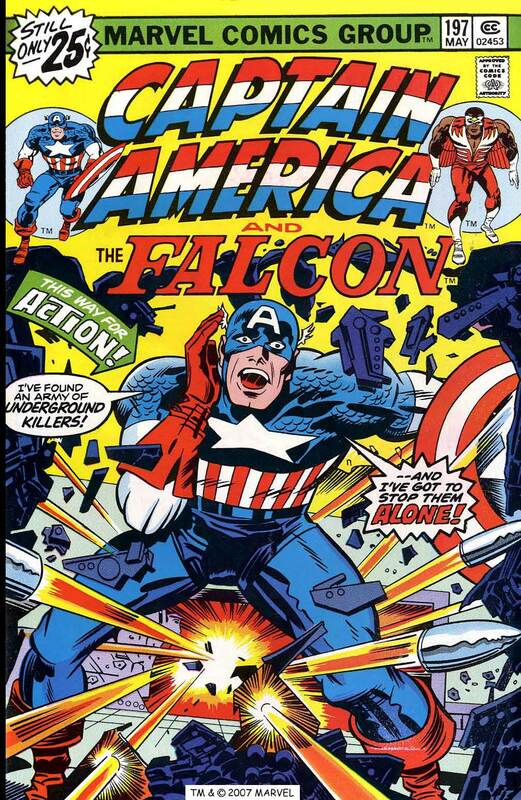 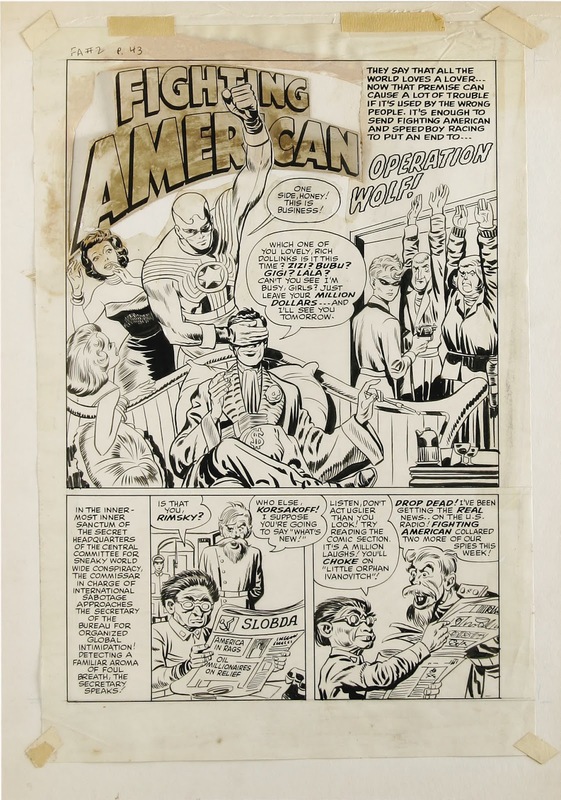 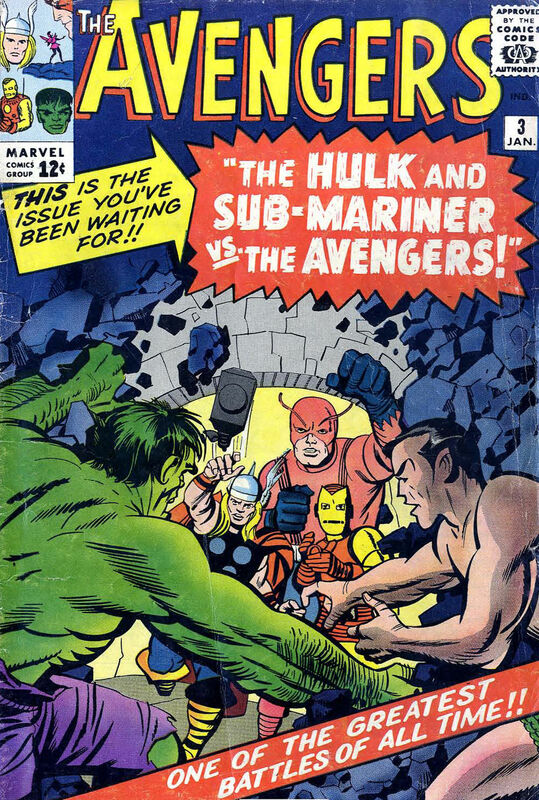 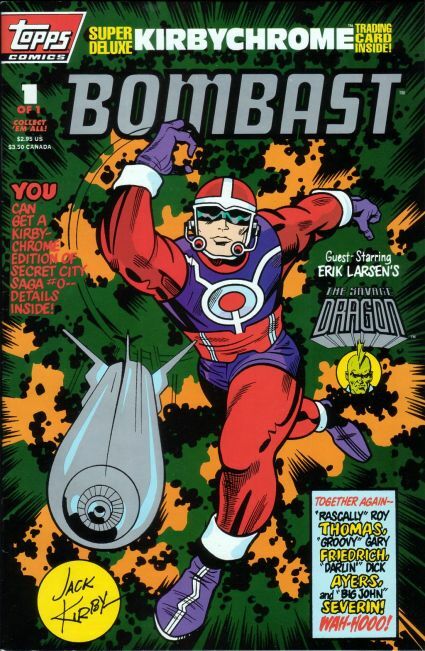 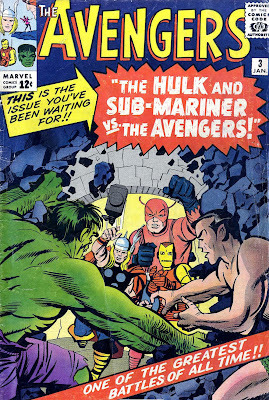 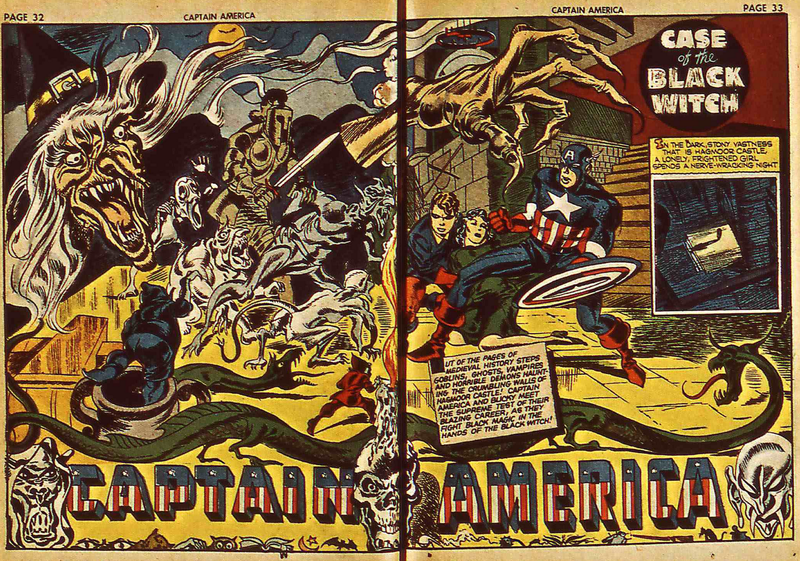 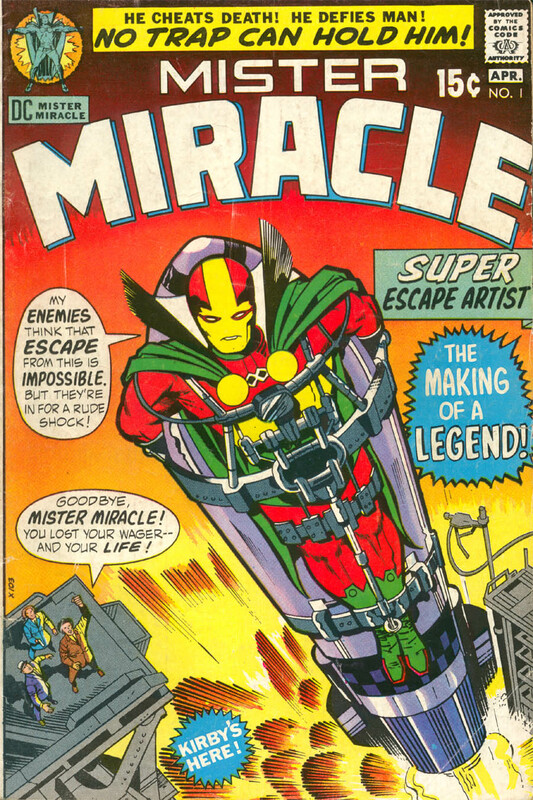 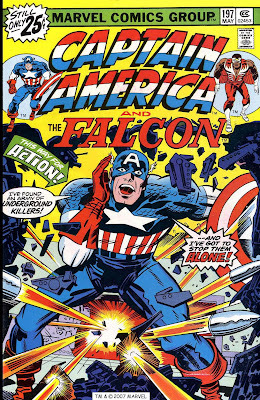 He didn't make it but if one knows the slightest about comic book history, it's tough to imagine that comic books would even be here today if not for Jack Kirby. 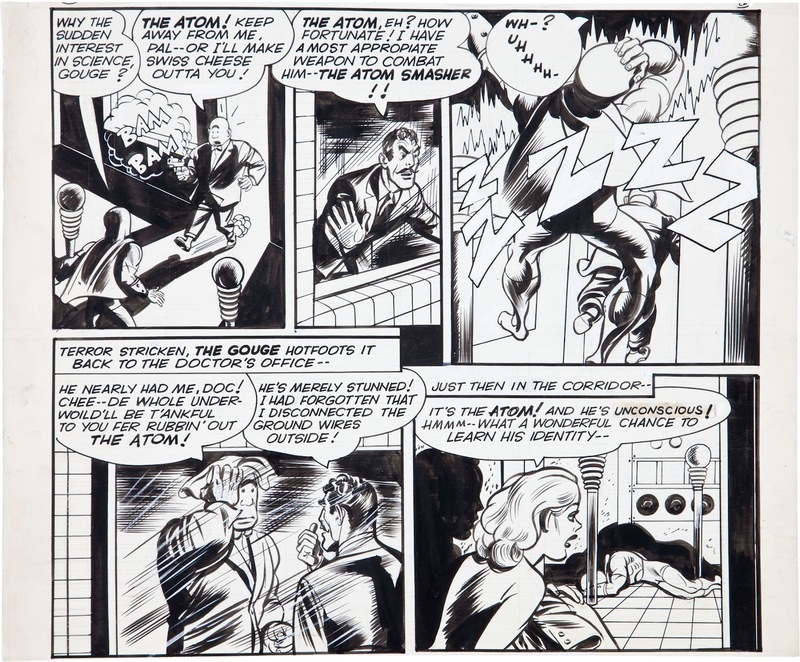 His creations, his co-creations and his concepts abide and endure, filling out the pop culture of movies, novels, and TV shows as well as comics. 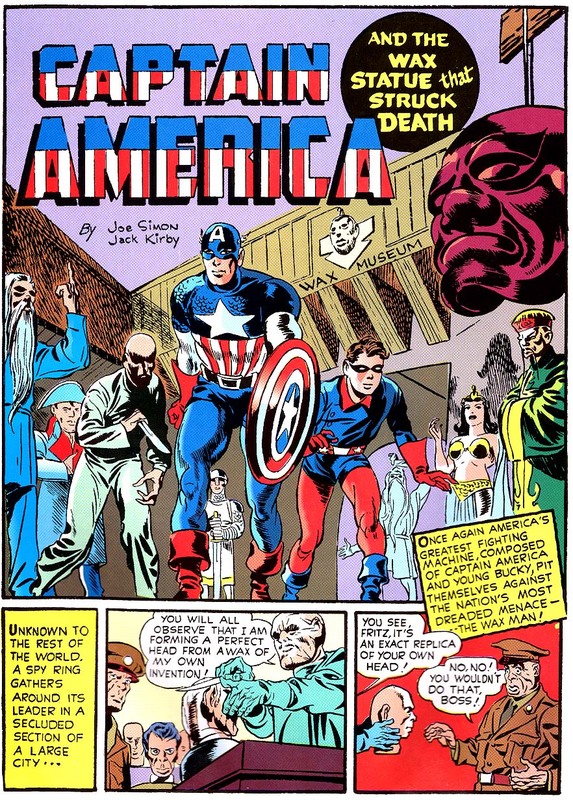 Happy birthday, Jack. 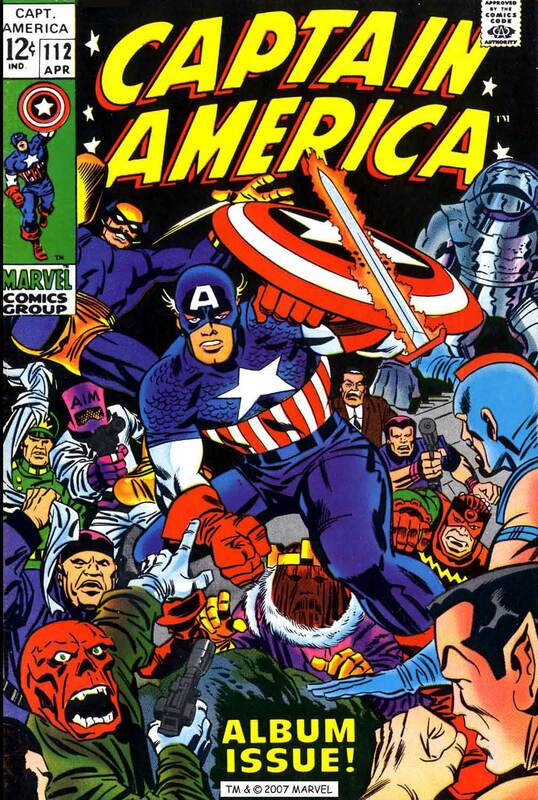 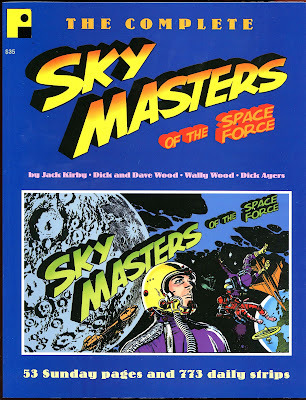 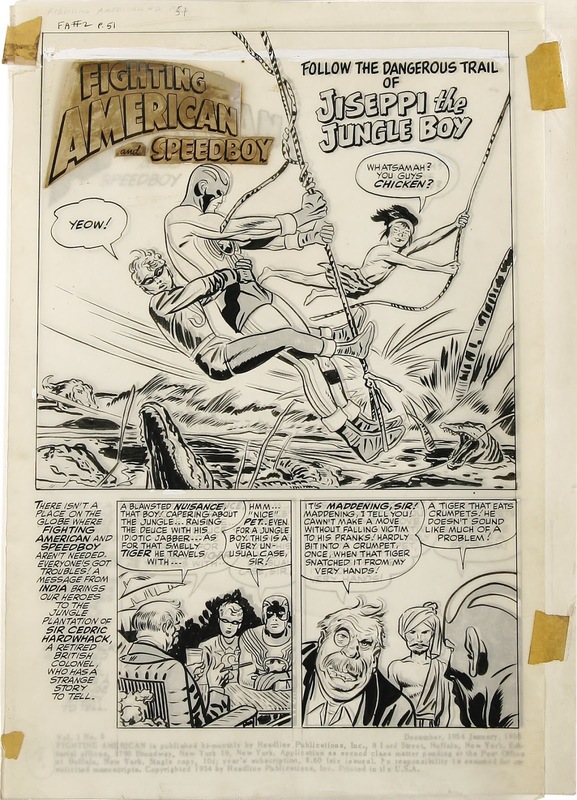 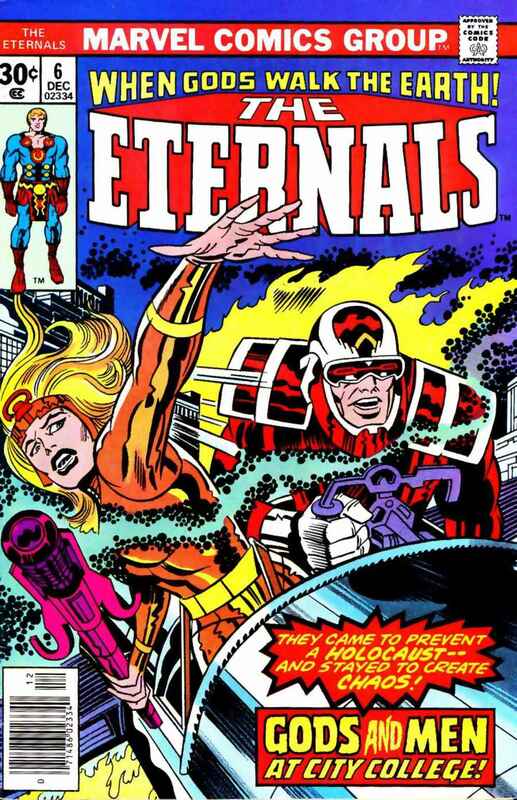 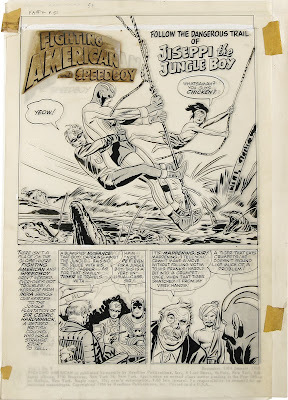 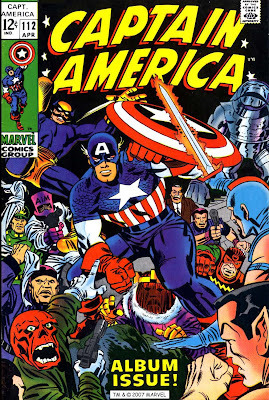 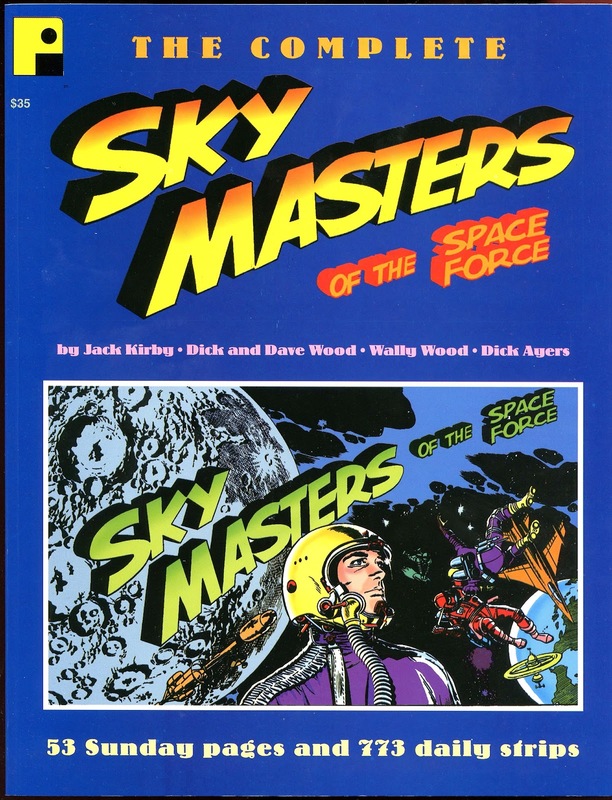 Marv Wolfman supposedly once said that when man gets to the very edge of the universe, we'll find Jack Kirby's signature. 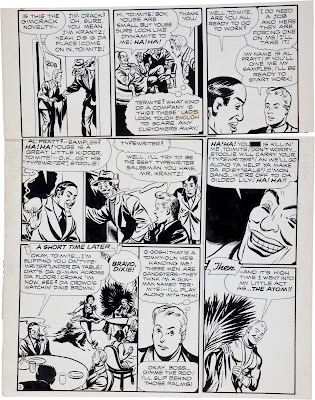 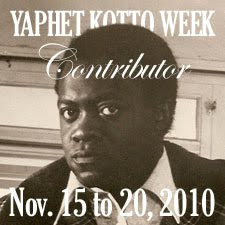 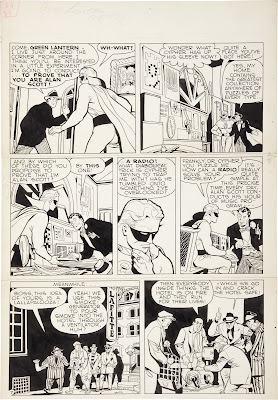 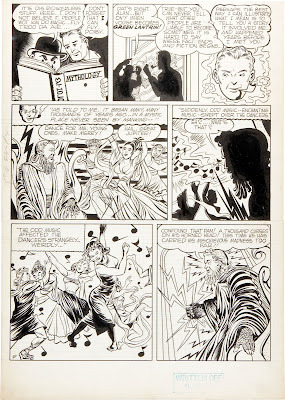 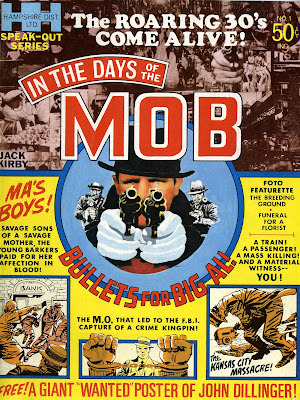 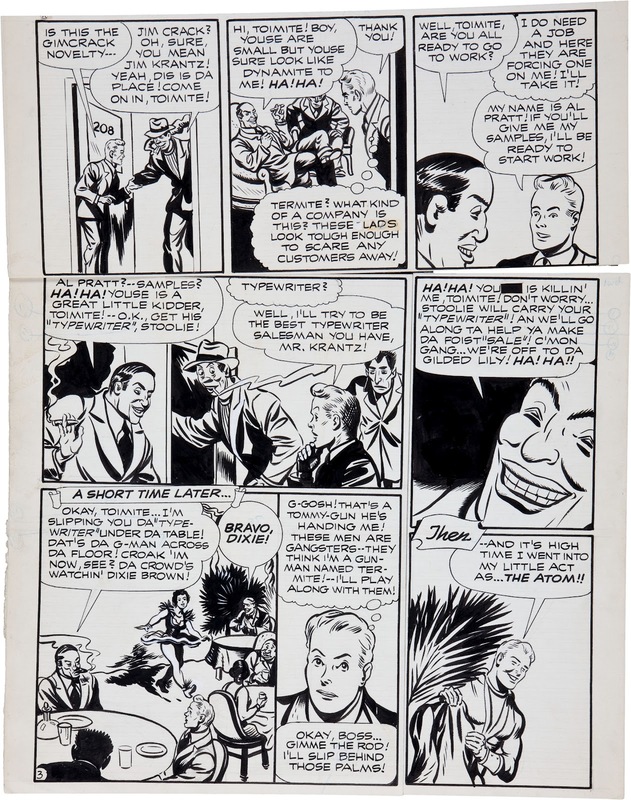 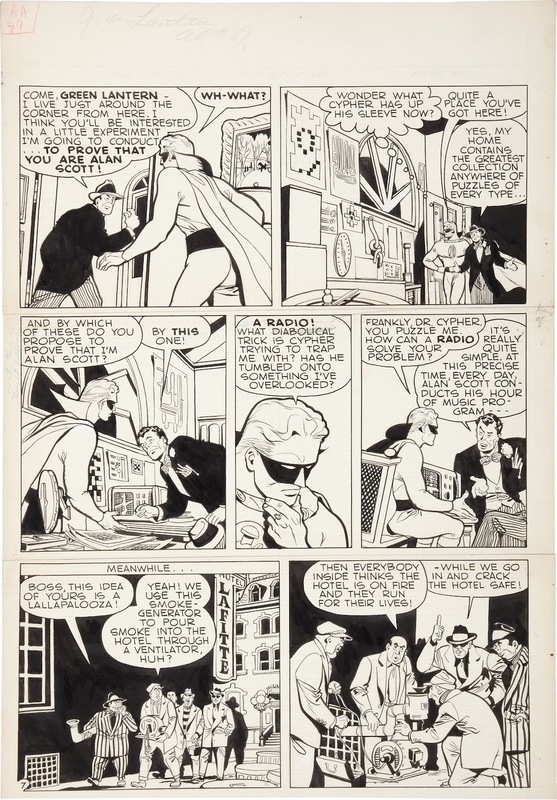 The Creativity of Ditko-In Stores Today! 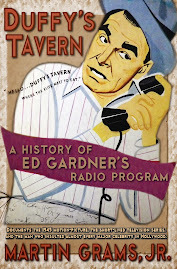 Burns and Allen For Radiotron Radio Tubes!